Description: The top hat adds a certain flare to any stylish Goth out looking for love. Curly Love is Blind Tophat. Heart and Curls Top Hat. Love is Blind Top Hat (AC). 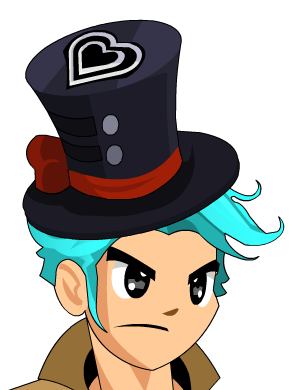 Love is Blind Top Hat (Non-AC).